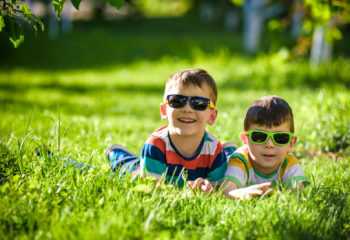 Experts in vision care urge us to be diligent in taking steps to protect our eyes from the sun. By now we should all take this advice very seriously. Concerns about the summer sun are a thing of the past. Ultraviolet rays are dangerous year round and they are not confined to the bright sunny days — they sneak through the clouds and the haze too. Protecting your eyes is a full-time job, 365 days a year. This important advice must be taken very seriously. No one should be negligent. Get into the good habit of putting on your sunglasses every time you go out the door. Adding a brimmed hat is another good habit. Try walking in the shade whenever possible. 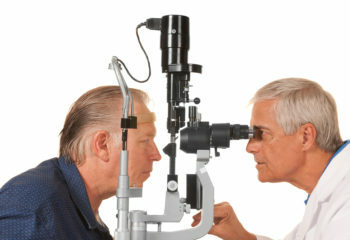 Protecting and preserving the sight we have is a high priority not just to the aging eye. 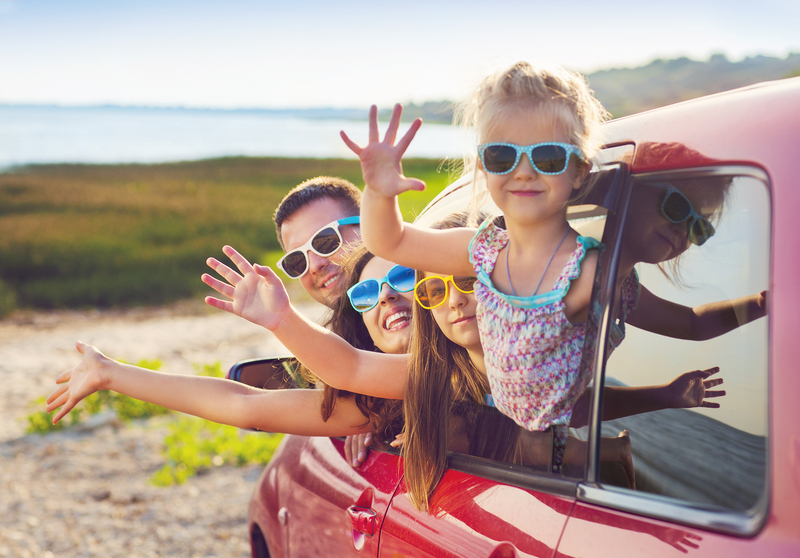 Significant damage occurs early in life — that means everyone should protect their eyes from the sun at every age. Children are by no means exempt from this rule, in fact, their young eyes are the most vulnerable. Here are 10 tips that can keep your eyes healthier this year. Protect your eyes from the sun’s harmful invisible ultraviolet rays. Exposure to UV radiation without protection can lead to a range of very serious problems, including cataracts and cancer. 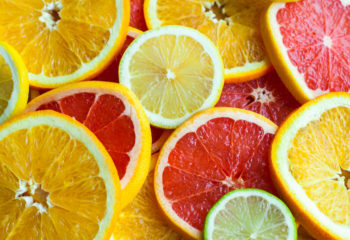 It can also accelerate the degenerative effects of progressive eye disease. Select and WEAR sunglasses that block 99-100% UV-A and UV-B rays. With sunglasses, you typically get what you pay for. Bargain sunglasses from a street vendor or dollar store may be of questionable quality and not worth the risk. Avoid blue lenses — they can emit some ultraviolet rays instead of blocking. Be aware — between 10 a.m. and 4 p.m. UV radiation is strongest — take every precaution to protect your eyes and your skin during these hours. Wear your sunglasses on hazy days and on cloudy days. Close fitting wraparound styles provide maximum protection. The sun reflecting off water, sand, snow, ice, and even pavement, is more intense and warrants extra caution. It also can create vision-impairing glare. Ask your ophthalmologist or optometrist about UV coating for your regular eyeglasses. Bernard Landou has been the President of The Association for Macular Diseases since 2010 and the Editor-In-Chief of its Eyes Only Newsletter since 2007. He has extensively shared his experience and his perspective on living with age-related macular degeneration. Bernard is a featured contributor at Ophthalmic Edge Patients (OE Patients), an online resource, presented by the Association for Macular Diseases, providing practical information and empowering advice for living a full and successful life with vision loss.